Rio Salado College | RioNews: Maricopa OER Project Saves Students Millions! Maricopa OER Project Saves Students Millions! 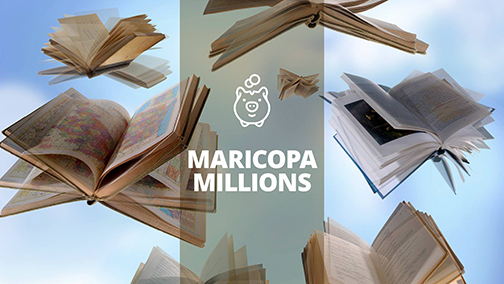 According to a 2016-2017 year-end report, the Maricopa Community Colleges have saved students more than $10 million dollars since launching the Maricopa Millions Open Educational Resources Project. This amount is almost double the estimated projections when the program was first conceived five years ago! 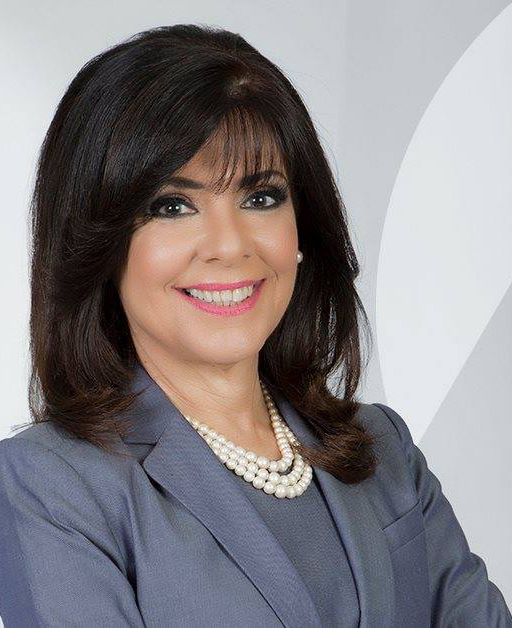 Chancellor Maria Harper-Marinick will share more details about the project today, Wednesday, Sept. 28, 2:30 -4 p.m. at GateWay Community College. What are Open Education Resources? Open Education Resources (OER) are a teaching, learning, and research resources that are copyright-free or have been released under a copyright license that permits others to reuse, revise, remix and redistribute them. Examples of OERs include full courses, course modules, syllabi, lectures, homework assignments, quizzes, lab and classroom activities, pedagogical materials, games, simulations, and many more resources contained in digital media collections from around the world.